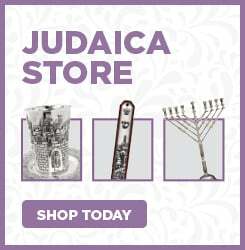 Ever wanted to meet a super-friendly, fun, warm Rabbi and Rebbetzin? We're here to make your stay at UCR the best four years of your life. 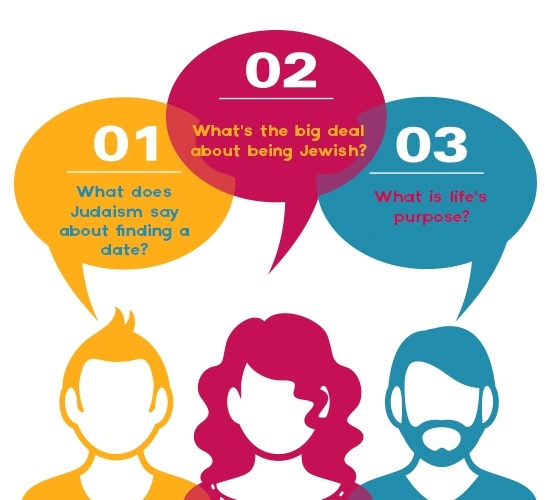 From hot chicken soup to fun events, one on one study times to just a listening ear, let us know how we can help you connect with Jewish community, Jewish friends and have a wonderful time at UCR. Email us or call 951-222-2005.